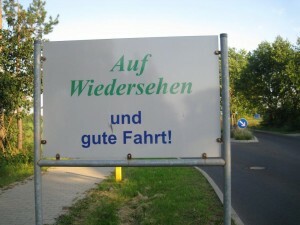 German has some funny words like Fahrt. When you learn German, you’ll notice that it has some funny words. Take the word Fahrt for example. It sounds a lot like the English word fart, but as you might have guessed it has a completely different meaning. If you are learning German, you’ll definitely enjoy our article on German Fahrts.